According to The Hollywood Reporter, E! has officially renewed Rob & Chyna for a second season. 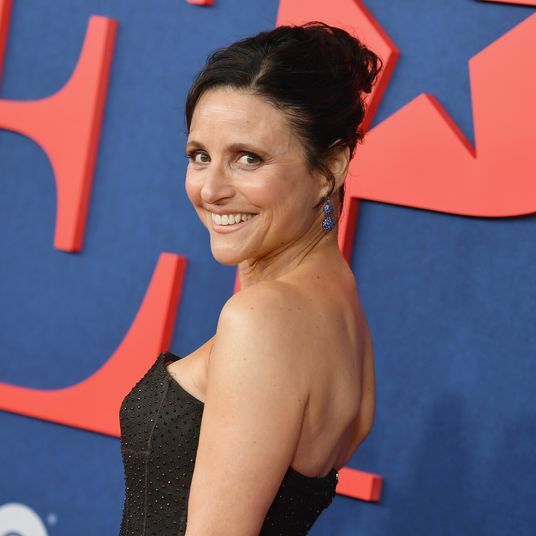 The network has ordered eight more episodes of the fledgling reality series to premiere in 2017, though anyone who watches the show knows that means four actual episodes interspersed with long awkward pauses and heaving sighs. 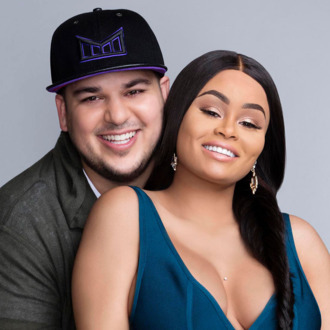 As fans undoubtedly know, the show’s stars Rob Kardashian and Blac Chyna welcomed baby daughter Dream back in November, which leaves a lot of questions left to be answered during the next season. Will the baby get her own seemingly empty mansion? How quickly will Rob block the baby’s cell number when he wants to go to Vegas? Will Rob and Chyna ever have a conversation that lasts longer than 90 seconds? Is Rob Kardashian, like, okay, in general? Stay tuned to find out.